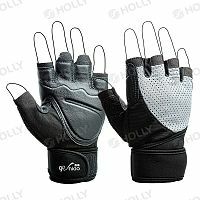 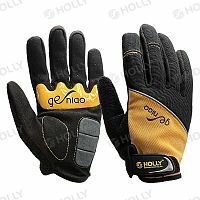 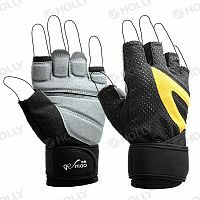 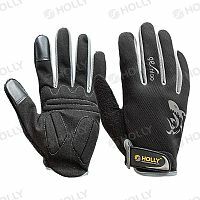 SPORT GLOVE - Holly manufacturing Co., Ltd.
You are here: Home > SPORT GLOVE - 33 products were found. 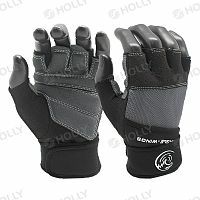 Mesh fabric helps keep hands cool and comfortable. 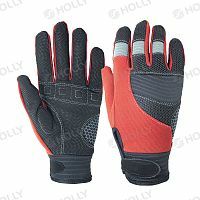 Dynamic joint mesh fabric helps keep hands cool and comfortable. 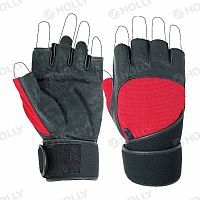 durability and slip resistance performance.